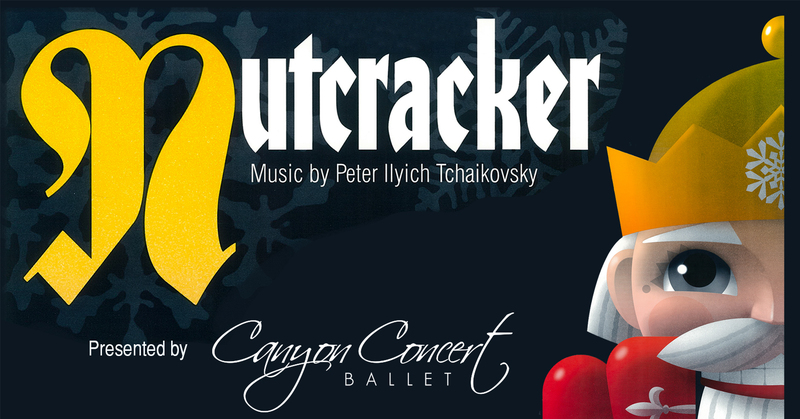 Canyon Concert Ballet presents their 36th annual production of The Nutcracker Ballet. 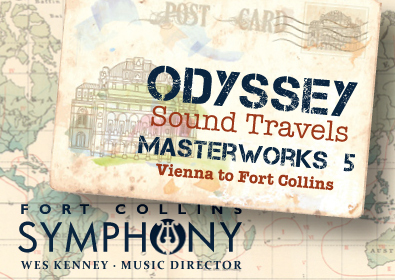 With a dazzling score by Tchaikovsky performed by the Fort Collins Symphony Orchestra, this is a rare chance to see a classical ballet accompanied by a live, full orchestra in Fort Collins. This iconic holiday story is sure to please audiences of all ages with mystery, battles, and beautiful ballerinas in sparkling tutus. "The Nutcracker" follows a young girl, Clara, through her adventures on Christmas Eve during a party visited by her mysterious Uncle Drosselmeyer. Life size dolls and toy soldiers create an evening that grows even more fantastical as she falls asleep and witnesses toy soldiers battling mice and rats. A journey through the Land of Snow leads her to a world led by the Sugar Plum Fairy and her Cavalier, and filled with dancing candies and sweets performing for her and her soldier prince. 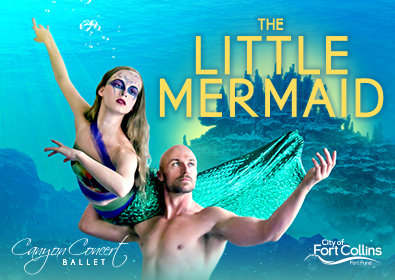 CCB professionals and pre-professional students will perform the adult corps de ballet and divertissement, while younger students of ballet join the cast as party children, mice, soldiers, pages, polichinelles, and attendants. 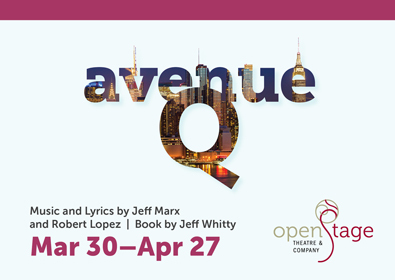 Limited complimentary tickets for infants (under age 1) are available through The Lincoln Center Box Office @ 970.221.6730. *Discounted pricing is available through lctix.com by using the drop down option next to each ticket once tickets are in the shopping cart.